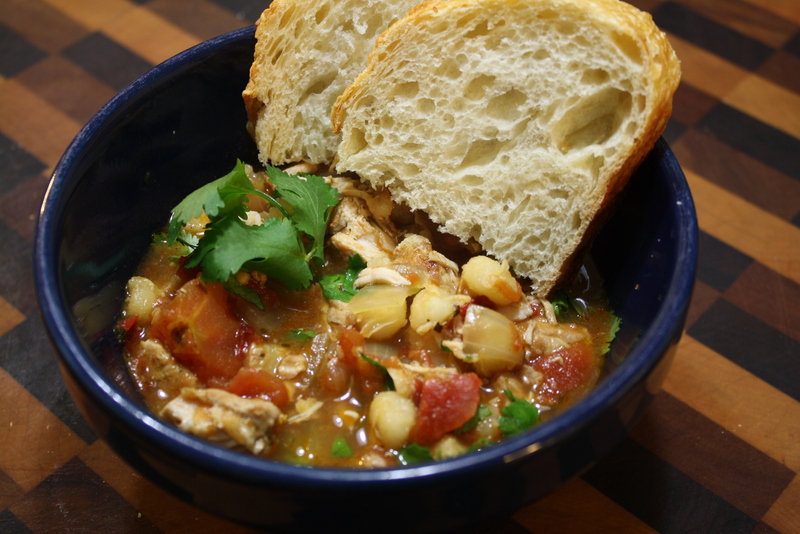 Posole/Pozole is the Mexican name for hominy as well as a spicy pork stew. We have all seen winter show up way too soon this year and this dish is guaranteed to warm you all the way to your toes! Onions, tomatoes with Mexican oregano and coriander make up the supporting cast. It’s the chipotle in adobo that provide the heat so you can use as much or little to suit your desire. 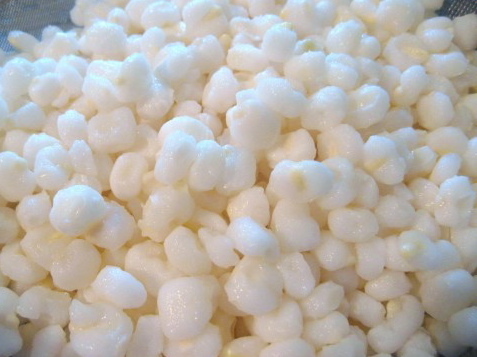 If you are looking for ways to introduce hominy to someone…look no more. Hominy stands up well to the flavors and has a nice chew. This is a very old combination for good reason. Using canned hominy removes the soak time and it won’t overcook. Done in the slow cooker, it has a 6-8 hour cook time. This will mellow the heat some so I use a bit more chipotle than I would in a dish prepared in under an hour. It’s even better the following day and freezes beautifully for lunches down the road a bit…. Cold beer or apple cider pairs well here. Add all the ingredients to the slow cooker and stir. Cook on low for 6-8 hours until pork is tender. Taste and adjust seasonings if needed. 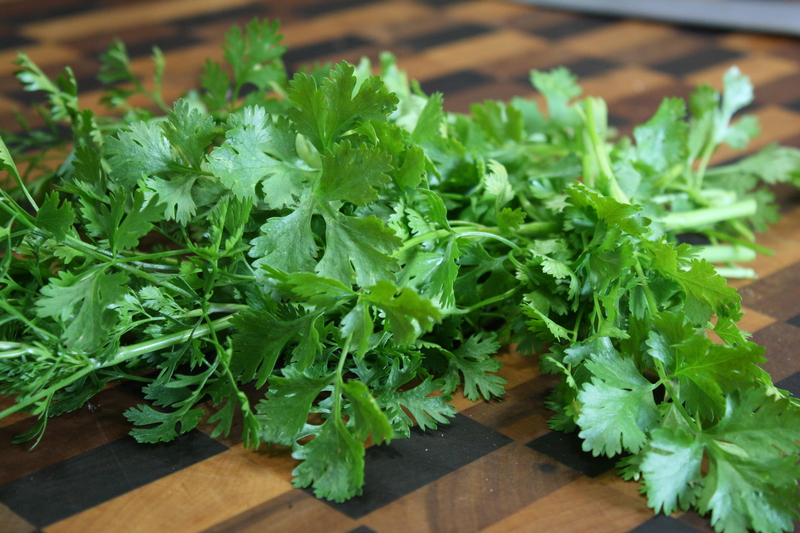 Ladle into bowls and top with chopped cilantro. Serve with crusty bread and slices of manchego cheese. Enjoy! Sharing good food is one of life’s most basic pleasures..I hope you enjoy it!